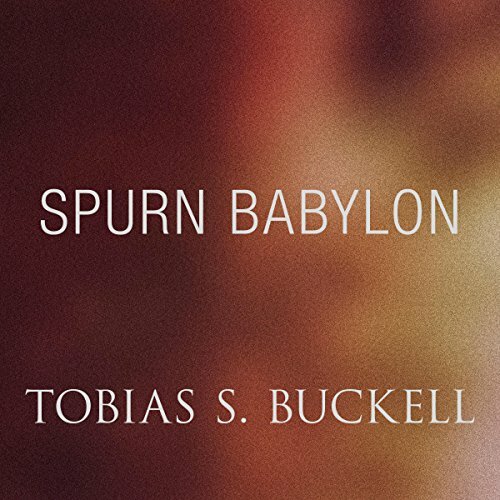 Zeige Ergebnisse von "Tobias Buckell"
Spurn Babylon is a short story from the collection Tides from the New Worlds. Caribbean-born novelist Tobias Buckell established himself as a gifted new voice in science fiction with his stunning first novel, Crystal Rain. 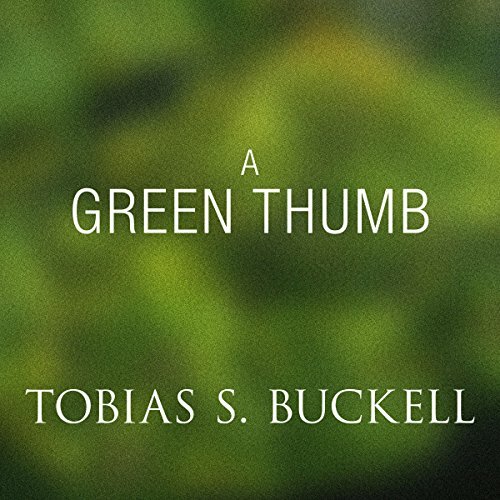 Now, in his first collection, Buckell demonstrates his strengths in the short form, offering listeners a collection of stories that are compelling, smart, wonderfully imagined, and entertaining. 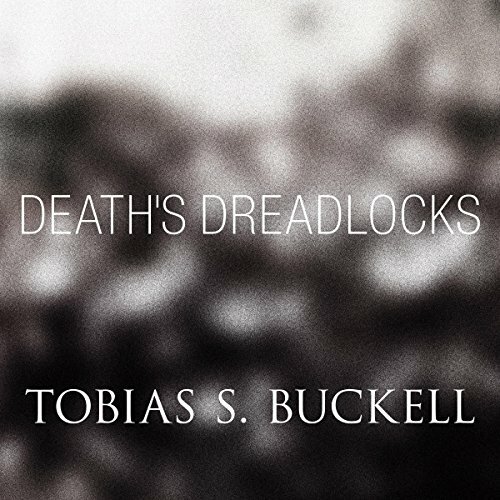 Death's Dreadlocks is a short story from the collection Tides from the New Worlds. Caribbean-born novelist Tobias Buckell established himself as a gifted new voice in science fiction with his stunning first novel, Crystal Rain. 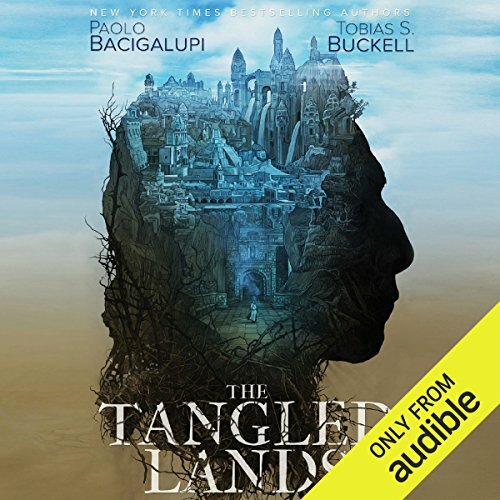 Now, in his first collection, Buckell demonstrates his strengths in the short form, offering listeners a collection of stories that are compelling, smart, wonderfully imagined, and entertaining. 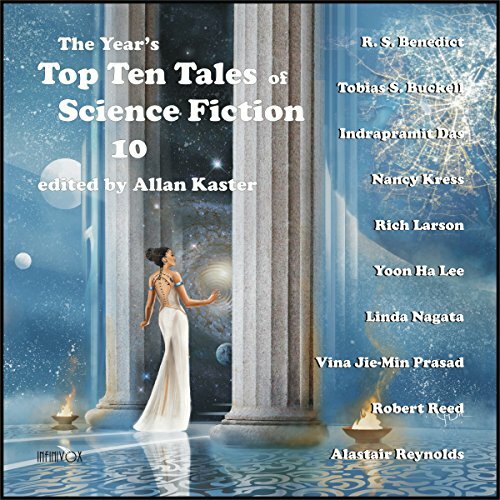 A Green Thumb is a short story from the collection Tides from the New Worlds. Caribbean-born novelist Tobias Buckell established himself as a gifted new voice in science fiction with his stunning first novel, Crystal Rain. 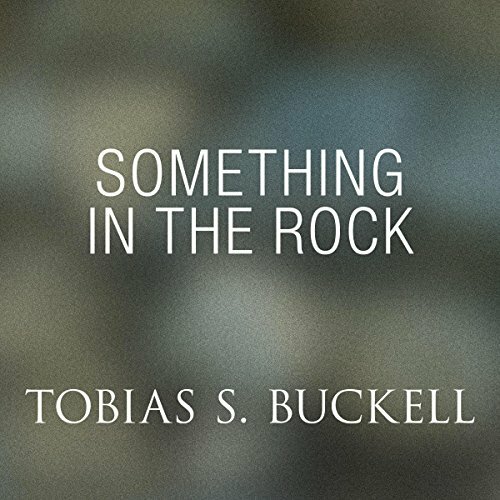 Now, in his first collection, Buckell demonstrates his strengths in the short form, offering listeners a collection of stories that are compelling, smart, wonderfully imagined, and entertaining. 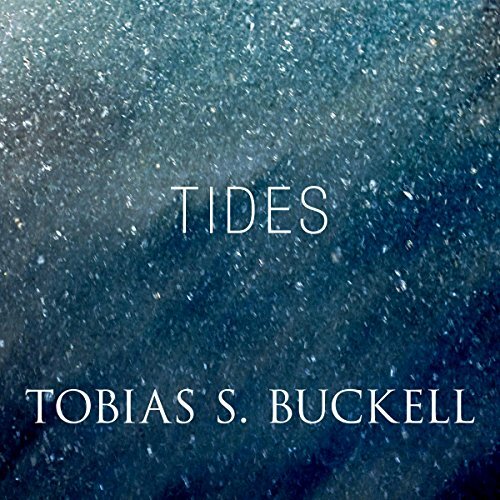 Tides is a short story from the collection Tides from the New Worlds. Caribbean-born novelist Tobias Buckell established himself as a gifted new voice in science fiction with his stunning first novel, Crystal Rain. 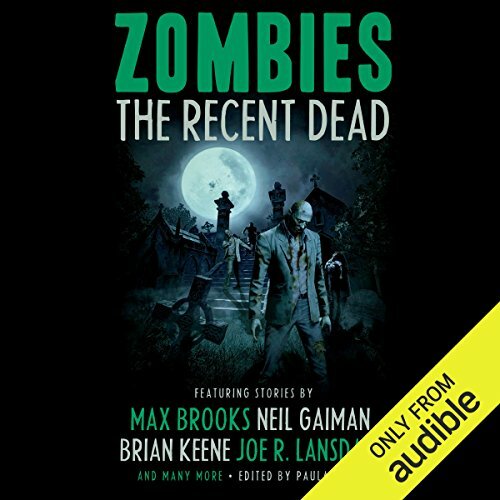 Now, in his first collection, Buckell demonstrates his strengths in the short form, offering listeners a collection of stories that are compelling, smart, wonderfully imagined, and entertaining. 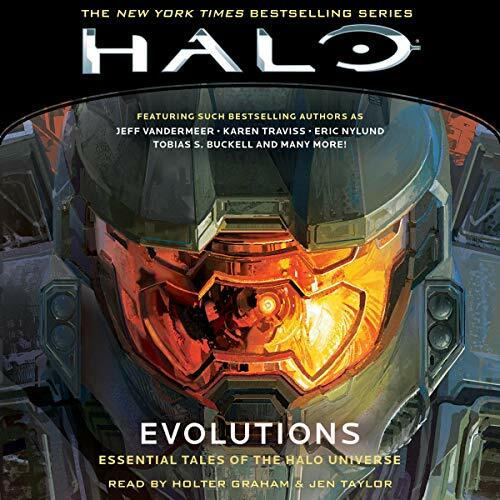 Something in the Rock is a short story from the collection Tides from the New Worlds. Caribbean-born novelist Tobias Buckell established himself as a gifted new voice in science fiction with his stunning first novel, Crystal Rain. 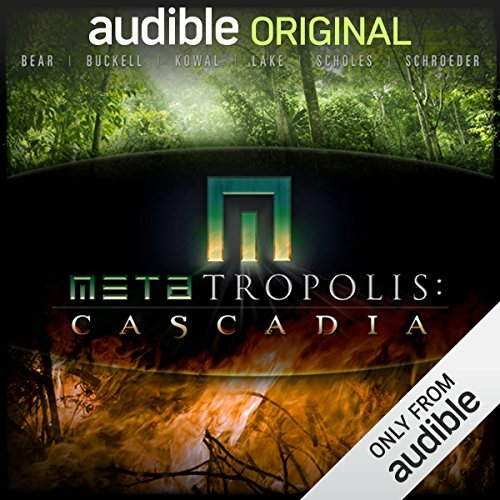 Now, in his first collection, Buckell demonstrates his strengths in the short form, offering listeners a collection of stories that are compelling, smart, wonderfully imagined, and entertaining. 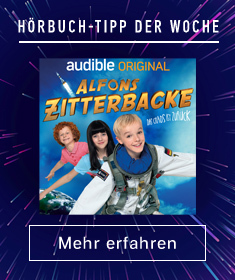 All Her Children Fought is a short story from the collection Tides from the New Worlds. Caribbean-born novelist Tobias Buckell established himself as a gifted new voice in science fiction with his stunning first novel, Crystal Rain. 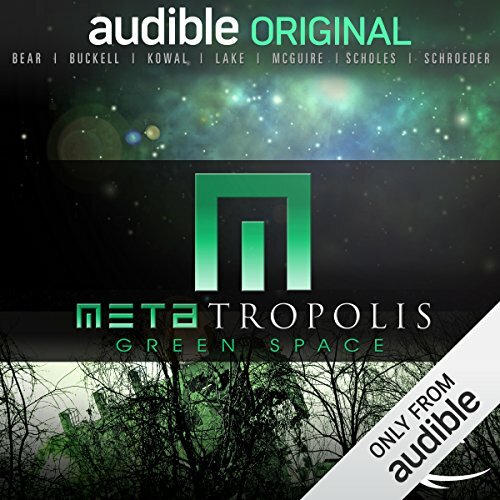 Now, in his first collection, Buckell demonstrates his strengths in the short form, offering listeners a collection of stories that are compelling, smart, wonderfully imagined, and entertaining. 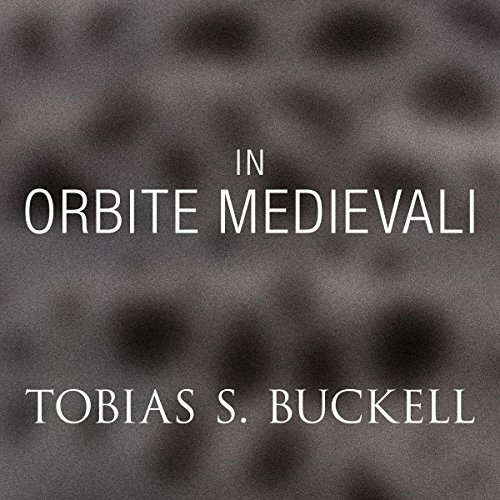 In Orbite Medievali is a short story from the collection Tides fromthe New Worlds. Caribbean-born novelist Tobias Buckell established himself as a gifted new voice in science fiction with his stunning first novel, Crystal Rain. 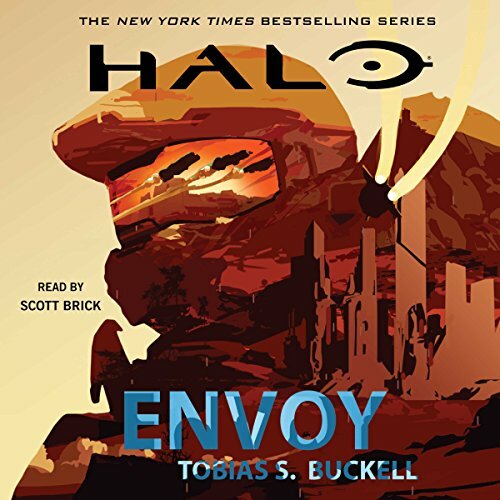 Now, in his first collection, Buckell demonstrates his strengths in the short form, offering listeners a collection of stories that are compelling, smart, wonderfully imagined, and entertaining. 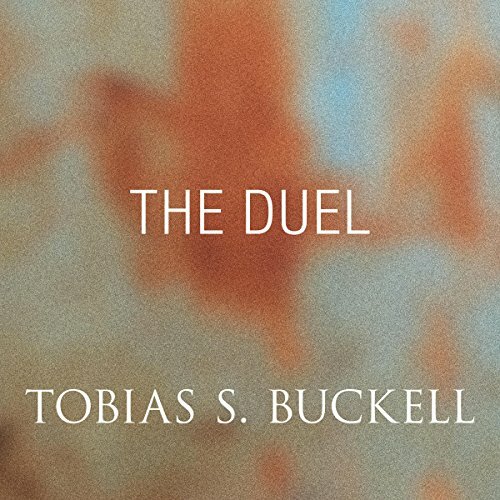 The Duel is a short story from the collection Tides from the New Worlds. 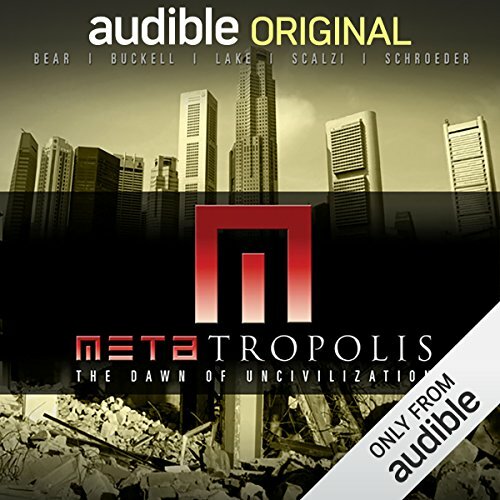 Caribbean-born novelist Tobias Buckell established himself as a gifted new voice in science fiction with his stunning first novel, Crystal Rain. 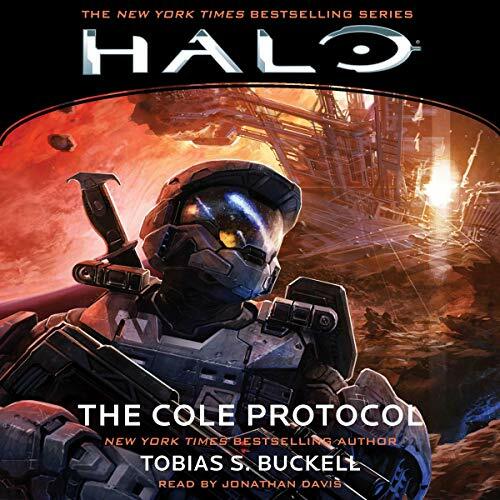 Now, in his first collection, Buckell demonstrates his strengths in the short form, offering listeners a collection of stories that are compelling, smart, wonderfully imagined, and entertaining. 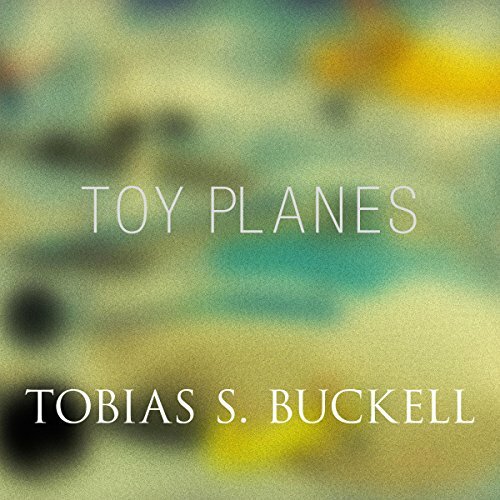 Toy Planes is a short story from the collection Tides from the New Worlds. Caribbean-born novelist Tobias Buckell established himself as a gifted new voice in science fiction with his stunning first novel, Crystal Rain. 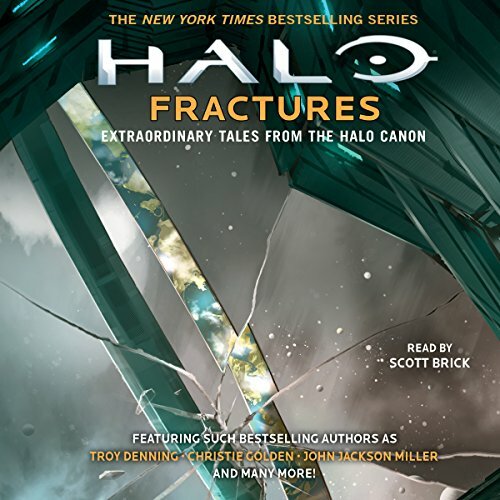 Now, in his first collection, Buckell demonstrates his strengths in the short form, offering listeners a collection of stories that are compelling, smart, wonderfully imagined, and entertaining. 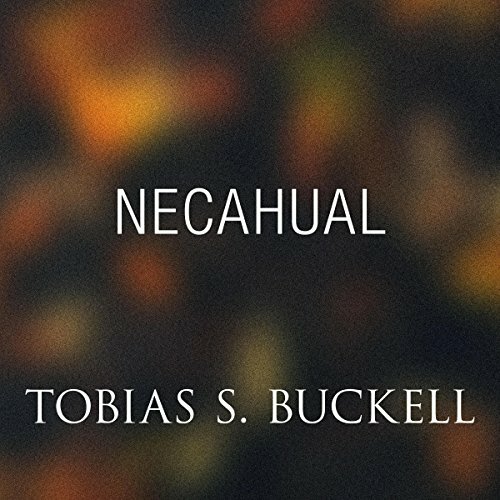 Necahual is a short story from the collection Tides from the New Worlds. Caribbean-born novelist Tobias Buckell established himself as a gifted new voice in science fiction with his stunning first novel, Crystal Rain. 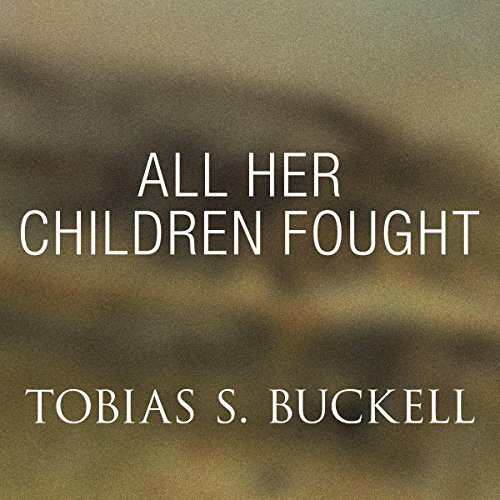 Now, in his first collection, Buckell demonstrates his strengths in the short form, offering listeners a collection of stories that are compelling, smart, wonderfully imagined, and entertaining.